Year-round school calendars offer the same 180 days of schooling as the traditional nine-month school calendar that is believed to have been created to ensure children were home to help parents harvest crops on family farms. While the year-round schedule is not what most adults remember from their own school experience, it may not be as challenging or undesirable as some assume it to be. Children are not given less time off, but instead, the usual nine months on, three months off schedule is redistributed with a schedule of short instruction periods that alternate with shorter breaks across the whole year. Proponents of year-round schools say it may be a way to increase academic achievement, but opponents have also identified potential drawbacks. The debate over year-round schools has uncovered pros and cons that give pause to parents about whether it is the right choice for their children. Decreased need to re-teach skills after long vacations, allowing teachers to use classroom time more efficiently. Shorter summer breaks mean students are less likely to incur summer learning loss, which may increase academic performance for underprivileged children and decrease the number of students being served by intervention programs. Remediation needs can be addressed during the school year as opposed to during summer programs, possibly decreasing the need to include summer school in local budgets. Vacation time can be more evenly distributed throughout the year, making it easier to schedule family vacations and for students to revitalize themselves more frequently. Families who struggle to find childcare or pay childcare expenses will benefit, as will children who are in sub-par childcare during summer vacation or after school care. Multi-tracking programs, those in which groups of students are on different school schedules, may allow for more school consolidation. Extending the school year may help make teaching a full-time, more lucrative profession for educators if year-round schools can cut costs through multi-tracking programs. Initial costs associated with starting or changing a traditional school to a year-round school are high. 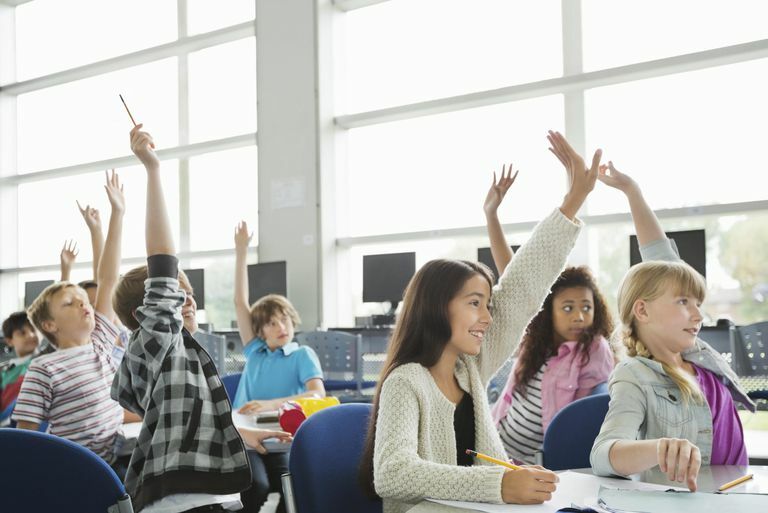 School maintenance costs, including day-to-day upkeep, air-conditioning, and utilities, can increase up to 10 percent if schools are open during the summer. Teens who need to work to help support themselves or make money for college may have difficulty holding or finding a job if they do not have the entire summer off. School budgets and staffing issues simply may not allow for extended school-year programs. Many schools already struggle to pay teachers a competitive wage, making it hard to keep high-quality teachers. The cost of teaching as a full-time endeavor may not be feasible either locally or federally. Multi-tracking programs mean that parents could possibly have children that are on different schedules. Children in year-round schools would not be able to participate in sports teams or programs that operate in the summertime. Students in year-round school may miss out on opportunities to spend time with children of other ages while learning about nature, as typical summer camp experiences may no longer be a part of the childhood experience. Frederick M. Hess, director of Education Policy Studies of the American Enterprise Institute for Public Policy Research, notes that few countries offer more than seven consecutive weeks of vacation for students. This contrasts with the United States' average of 13 weeks. In a report titled "Summer Vacation Is No Longer Necessary," Hess suggests that following the agrarian calendar is an anachronistic way of running schools—that, although year-round school calendars are not a uniform solution, families should have more options for schools that operate year-round. That opinion is gaining traction. In fact, a growing number of schools have opted to transition to a year-round calendar model, according to an education policy report prepared for members of Congress. From the 1980s to 2012, the number of year-round schools has gone from 410 (educating 350,000 students) to more than 3700 (educating two million students) across 45 states. Such growth in the numbers has school officials looking into research that examines both benefits in learning for students, but also how year-round schools affect the overall cost of education for all parties involved. Hess, Frederick M. Summer Vacation Is No Longer Necessary. Year-Round Schools. Ed. Adriane Ruggiero. Detroit: Greenhaven Press, 2008. Skinner RR. Year-Round Schools: In Brief. Washington, DC: Congressional Research Service. 2014.